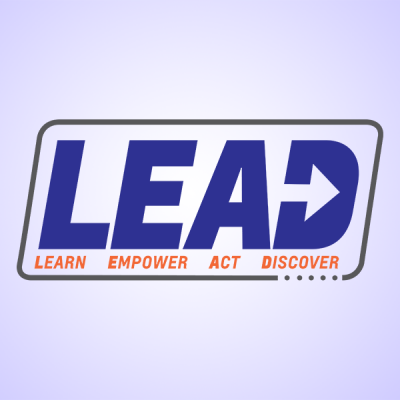 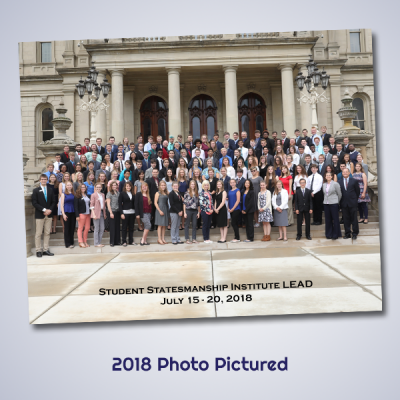 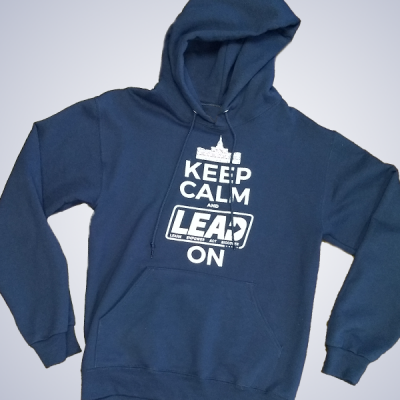 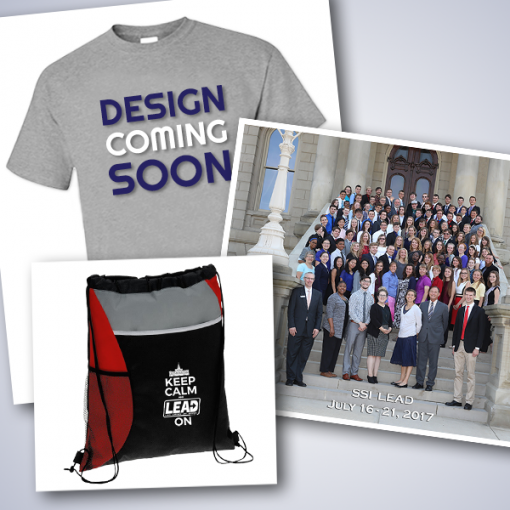 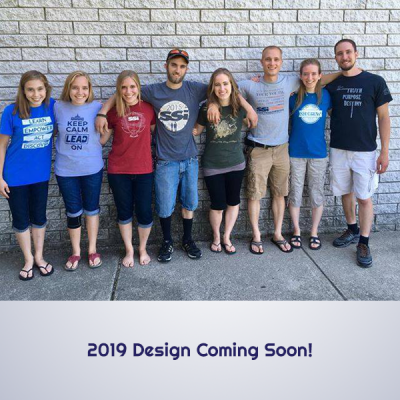 Home / LEAD 2019 / LEAD 2019 Bundle – Photo, Shirt & Bag! Gear up for LEAD with the t-shirt, bag, and photo bundle! 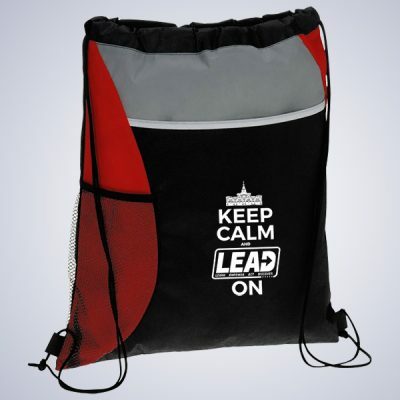 You’ll find the backpack a handy way to carry things around campus at LEAD. Items will be delivered at check-in at the beginning of LEAD (the photo will be available for pickup at the closing ceremony).